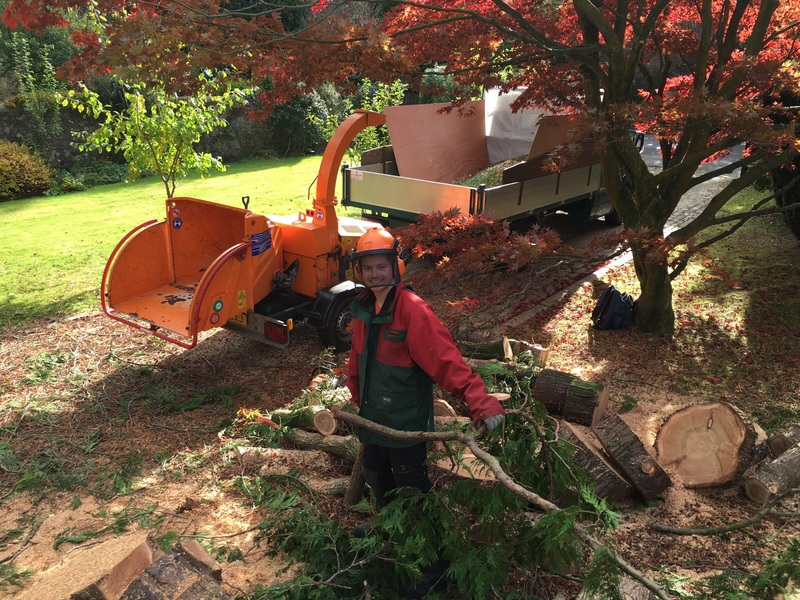 JR Schad Tree Services Ltd is committed to recycling all our ‘green' waste by offering a number of recycled wood products including firewood, mulch and wood chippings. 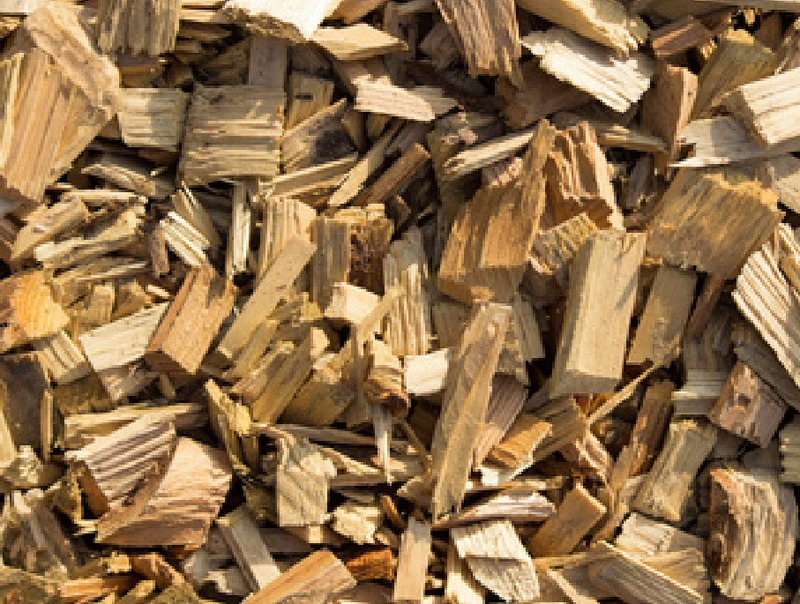 Wood chips are ideal for a range of uses in gardening and landscaping. Used in flower beds, they help reduce weed growth whilst also protecting the roots of other plants from extreme changes in temperature. They can also be used for a range of ornamental purposes in the garden. Wood chips turned into compost (mulch) promote healthier plants by retaining moisture and suppressing weeds.